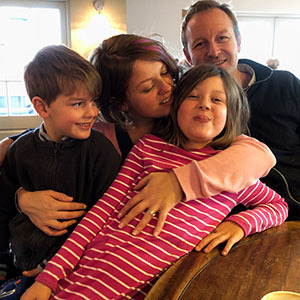 The Creative Blogger Morning is an event that Emma and I are very excited about organising and will be held in Cheltenham on Saturday June 15th. 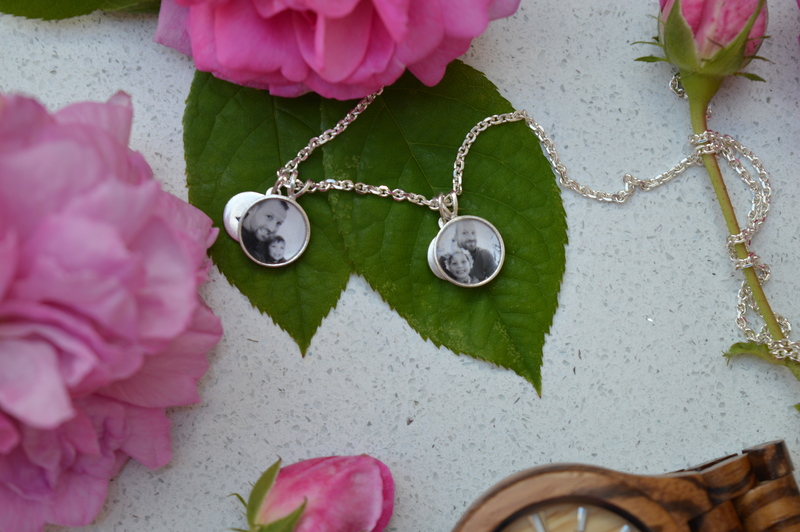 We have combined a few of our favourite things in a really gorgeous location and can’t wait to share it with you all! Tickets are just £22.50 for what we’re sure will be a really lovely morning of creativity and catching up with fellow bloggers. 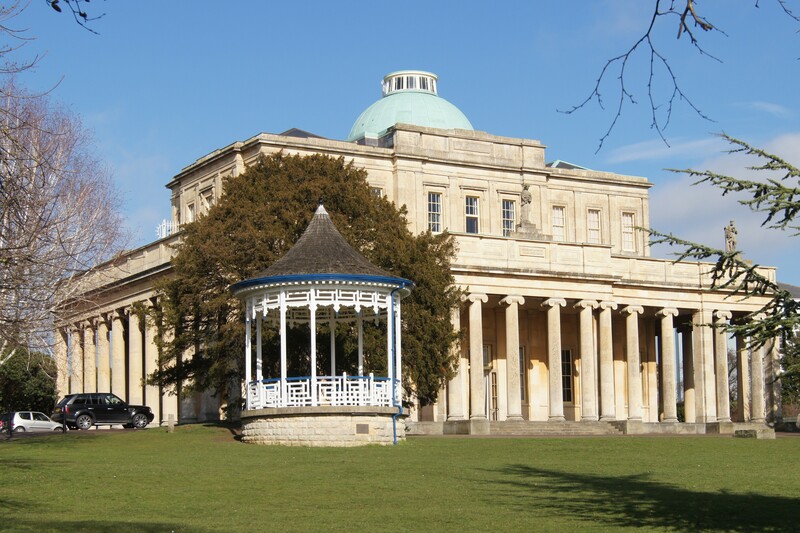 The iconic Pittville Pump Room is situated in beautiful surroundings with the park and lakes all around, perfect to practise your new found photography skills, and we will be up at the very top with glorious views. 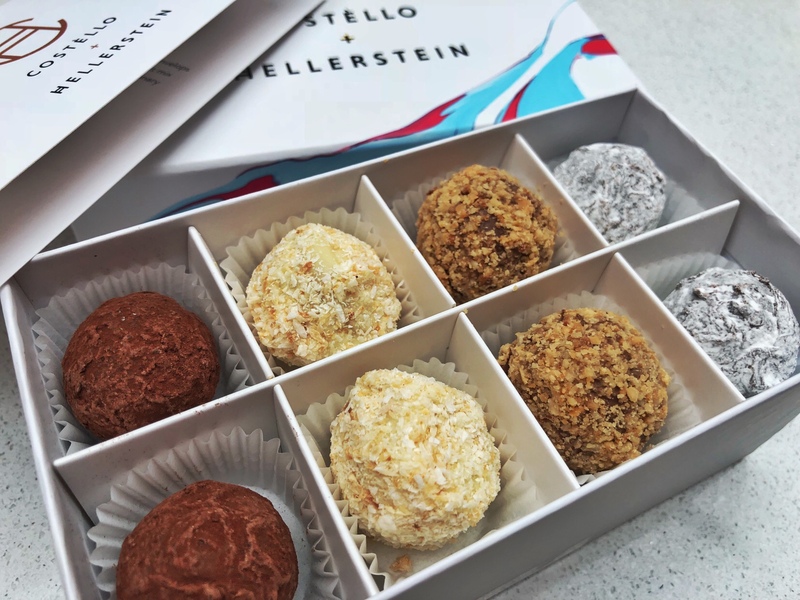 The emphasis we wanted to put on our was on the creative side of blogging and so we have the utterly fabulous Jenny Giles coming to talk photography and the supremely talented Ori from Costello and Hellerstein giving a chocolate truffle making demonstration. With samples of his drool worthy artisan truffles to boot. And that’s not all. Prezzybox will be sending over items for a flatlay play around and we even have someone coming in to offer massage between talks and of course there will be time to mingle, see friends from across the blogosphere and make new ones. 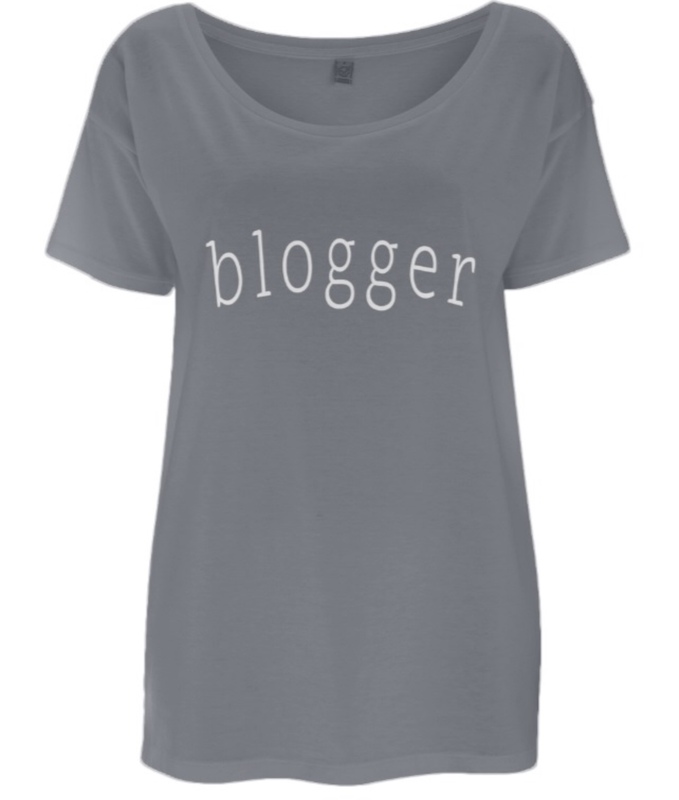 If all of that isn’t enough, the lovely Kristie from Mamma Prada will be putting one of these gorgeous ‘blogger’ tees in every goody bag and there will be not one, not two but three vouchers for beautiful, silver, personalised necklaces from Photogem like the ones below. There are also a few other surprises up our sleeve when it comes to the event, with announcements coming regularly on our facebook page so do give us a follow to stay up to date. There is also a friendly, supportive blogging facebook group you can request to join. We can’t wait for a chance to gather together and enjoy some good company, learn some skills to further our blogs and make some new friends. Oh, and eat chocolate of course!! 😀 Get your ticket here.